Vision One Credit Union provides banking services to the independent eye care community. 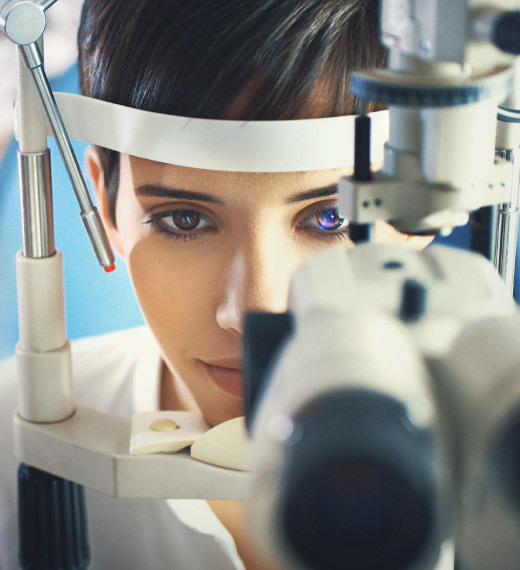 Founded in 1951 by optometrists for optometrists, we continue to specialize in private eye care practices, helping doctors to realize their dream of owning a practice and building wealth. Offering products and services to fit your practice and your lifestyle. Get lending to run your practice - from ophthalmic equipment to furnishings. Achieve your goals at every stage of your career- from practice ownership, wealth & retirement. Bringing a partner into your practice is a big decision. We can help make the transition. A one stop industry resource section to serve your practice needs. A unique first time practice purchase program with benefits to buyers & sellers. Enjoy the convenience of making electronic deposits 24/7 right from your office. Two things you can count on.